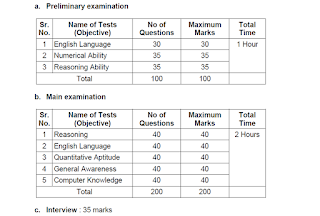 Dear Readers, RBI has changed the exam pattern of RBI Assistant recruitment. 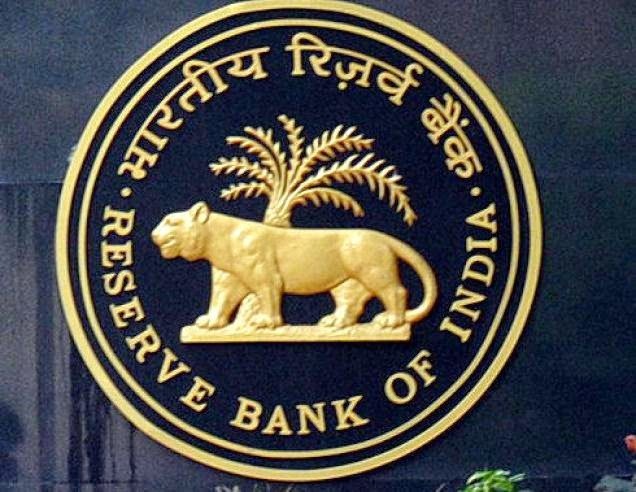 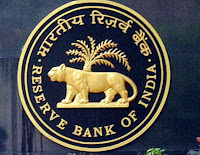 Now RBI Assistant has two step selection process. 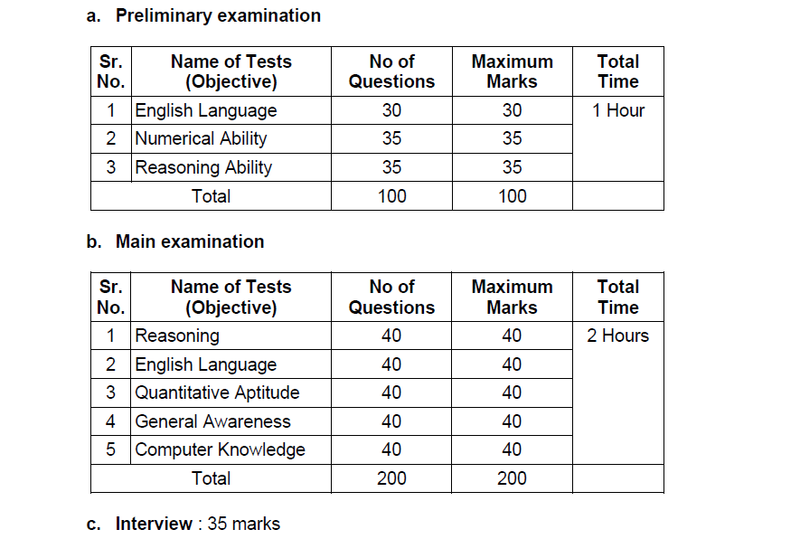 Same as other Bank recruitment exams.